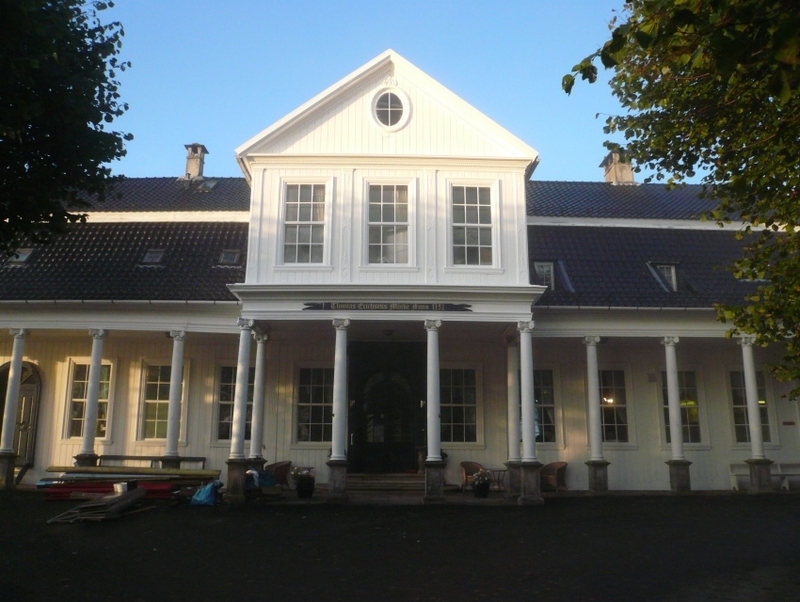 "Louis XVI Style Heritage House"
A historic manor house in the Askøy Island off the coast of Bergen in Norway, the Thomas Erichsens Minde is a prominent mansion that dates back to the 18th Century. It was owned by Thomas Erichsen, a wealthy businessman of the region who lived here. Constructed in the architectural pattern prevalent during the reign of King Louis XVI, the mansion has expansive gardens with tall ash trees. The building was designated as a heritage site in 1923 and later sold as a conference center.